Get to know our new concertmaster, Netanel Draiblate! I was born in Tel-Aviv, Israel (1982), I decided to move to the United States at the age of 22. When did you first pick up the violin? I was six years old when I first picked up the instrument, I wanted to start at the age of five but my mother wouldn’t let me. Tell us about your instrument. I am actually in the process of buying a fantastic modern instrument, Made by Lukas Wronski, a Luthier in New-York. It is a copy of Paganini’s "Il-Canone” Guarneri violin, it is incredibly easy to play, has a lot of power and a warm sound. I hope to be finished paying for it and completely own the violin soon. Mendelssohn, hands down. His work, considered to be of the romantic era incorporates so many features of classical composers such as Mozart and Haydn but mainly the harmonic and counterpoint writing of J.S Bach. Mendelssohn was the one who re-discovered Bach’s music. 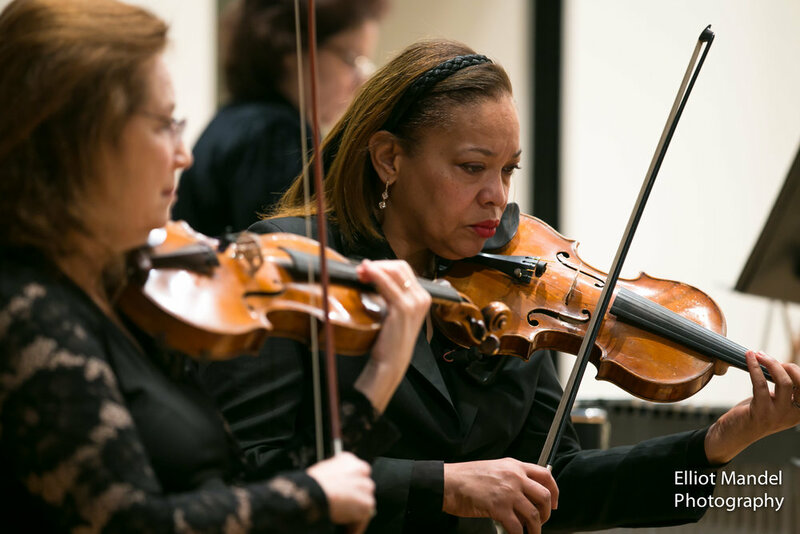 How does leading an orchestra as concertmaster differ from performing as a soloist? Which role do you prefer? This is a very good question, it really depends on the soloist/concertmaster. For me it is not that much different, Granted as a soloist you have a more pronounced part than the rest of the group however I try to play my solo pieces as a part of the orchestral fabric and not sway too far from it. I like both, I think a good balance of each can be quite healthy for a musician. Leading American orchestras, instrumentalists, and wind ensembles around the world have performed the music of Chicago based composer James M. Stephenson, both to critical acclaim and the delight of audiences. The Boston Herald raved about “straightforward, unabashedly beautiful sounds,” suggesting “Stephenson deserves to be heard again and again!” A formal sense of melody and tonality characterize his music, each embedded in a contemporary soundscape. These qualities, coupled with the composer’s keen ability to write to each occasion, have led to a steady stream of commissions and ongoing projects. Most recently, Charles Vernon, Chicago Symphony bass trombonist, asked Stephenson to write a new concerto, a work to be premiered in their 2018/2019 season under the direction of Riccardo Muti. A second bass trombone concerto will receive its orchestral premiere with the St. Louis Symphony and soloist Gerry Pagano, in 2017-18. “The President’s Own” United States Marine Band commissioned a symphony (the composer’s second in this genre) and will give the work its premiere in 2016 at the prestigious Midwest Clinic. Additionally, Compose Yourself!, Stephenson’s landmark young-audience work has now been performed over 300 times since its creation in 2002, engaging children in New Zealand and Canada and across the U.S.
James M. Stephenson came late to his full-time composing career, having performed 17 seasons as a trumpeter in the Naples Philharmonic in Florida. As such, the composer is largely self-taught, making his voice truly individual and his life’s work all the more remarkable. Colleagues and friends encouraged his earliest efforts and enthusiasm followed from all directions. As his catalog grew, so did his reputation. 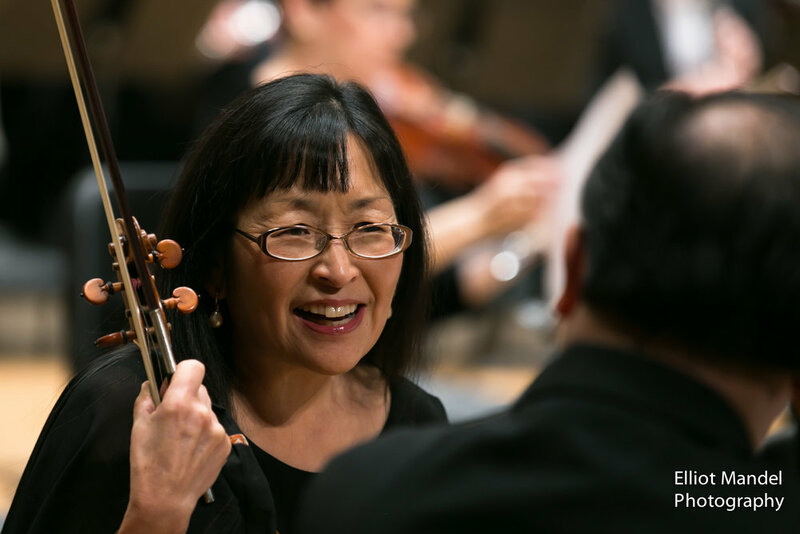 That catalog now boasts concertos and sonatas for nearly every instrument, earning him the moniker “The Concerto King” from Chicago Symphony clarinetist John Yeh. The vast majority of those compositions came through commissions by and for major symphony principal players, in Chicago, Boston, New York, Philadelphia, Minnesota, Washington DC, St. Louis, Oregon, Milwaukee, and Dallas, among others. 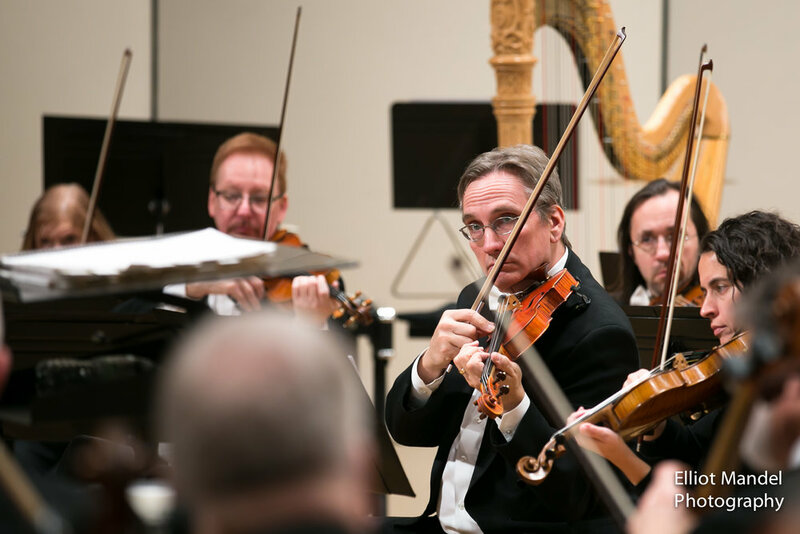 A major break came from the Minnesota Commissioning Club, which led to two works (violin concertos) receiving premieres in 2012—by Jennifer Frautschi with the Minnesota Orchestraunder Osmo Vänskä and by Alex Kerr with the Rhode Island Philharmonic under Larry Rachleff. Other international soloists for whom Stephenson has composed include saxophonist Branford Marsalis and trumpeter Rex Richardson, whose concerto has been performed on five continents. With such prolific output, Stephenson’s music is well represented in recordings. Nearly all of his solo brass works (over 50) have been professionally recorded, and in total, his extensive catalog for all instruments can be heard on over 30 CDs. James Stephenson is also a highly sought-after arranger and conductor, rounding out his constantly busy schedule. His arrangements have been performed/recorded/broadcast by virtually every major orchestra in the country, including the Boston Pops, Cincinnati Pops, New York Pops and more. On the podium, Stephenson has led orchestras in Bozeman, Charleston, Ft. Myers, Modesto, and Wyoming, in addition to numerous concert bands. With the Lake Forest Symphony, near his Illinois home, he has not only conducted but also has served for six years as Composer-in-Residence. 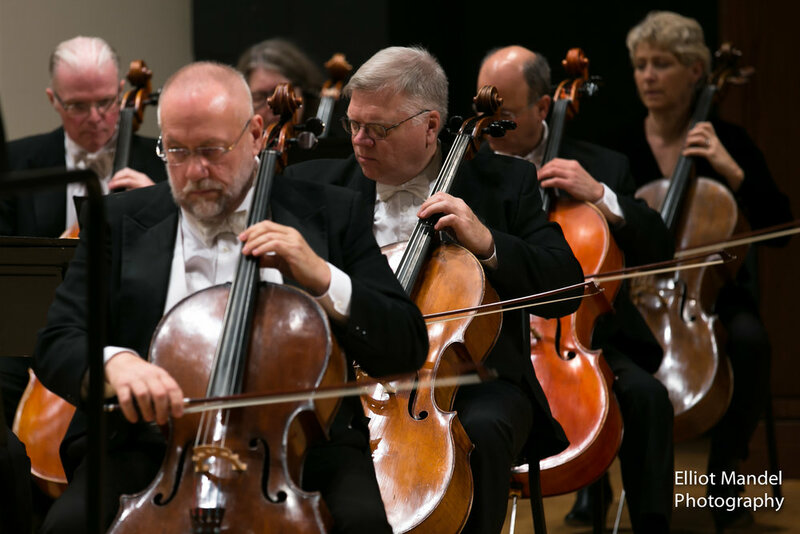 His conducting debut with the Chattanooga Symphony comes at their 2016 Holiday Concert. Please contact Paul Beck (paul@lakeforestsymphony.org) for information regarding Lake Forest Symphony auditions.